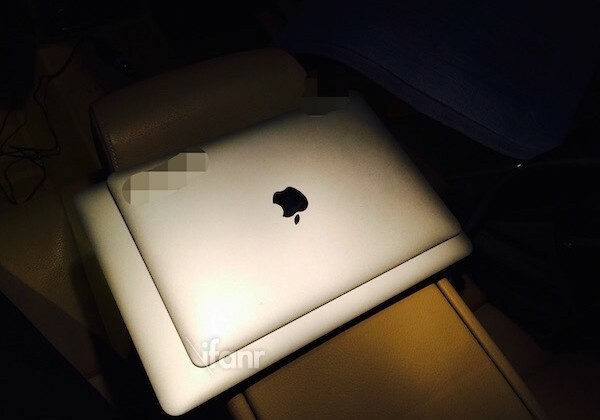 Could the following be images of Apple’s rumoured 12-inch MacBook Air? 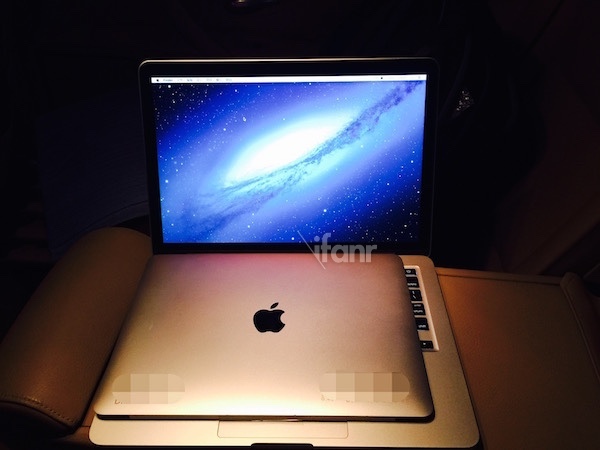 According to a gallery of images posted by ifanr (via SlashGear), what we are seeing are alleged spy shots of the 12-inch MacBook Air Retina display compared to an existing 13-inch MacBook Air. 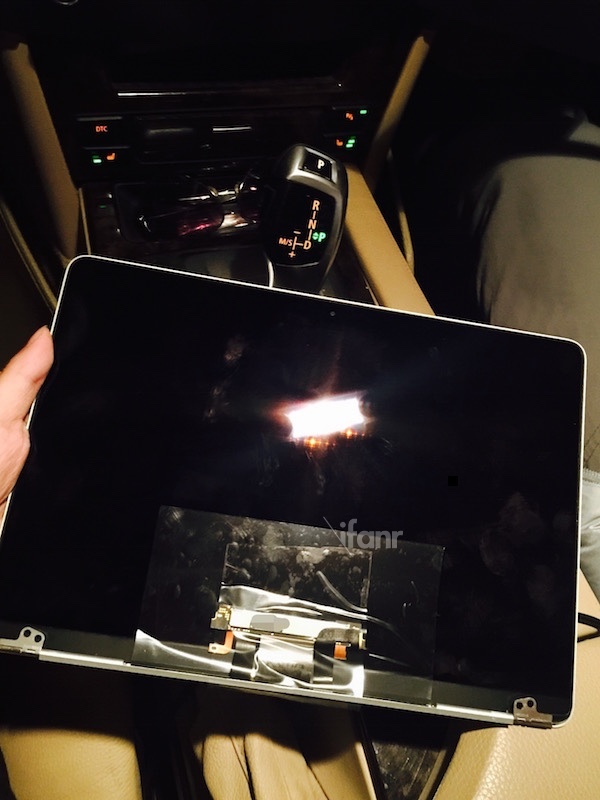 The spy shots were taken inside the front and back seats of a BMW and don’t reveal much, aside from a display with thin bezels that looks really thin. You’ll notice on the back, the traditional glowing Apple logo is no longer there, but rather a solid black Apple logo, similar to what we know from the iPad. The blurred parts of the display on the back are meant to conceal the item’s project number, to protect the source, according to the site. Since the images posted only depict the alleged Retina display, there was no way to verify a previous rumour the MacBook Air would only have one USB Type-C port. 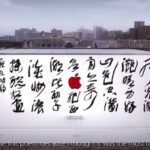 The alleged 12-inch MacBook Air has already been imagined via renders and earlier this month Digitimes reported Quanta Computer had already started mass production of the new notebook. 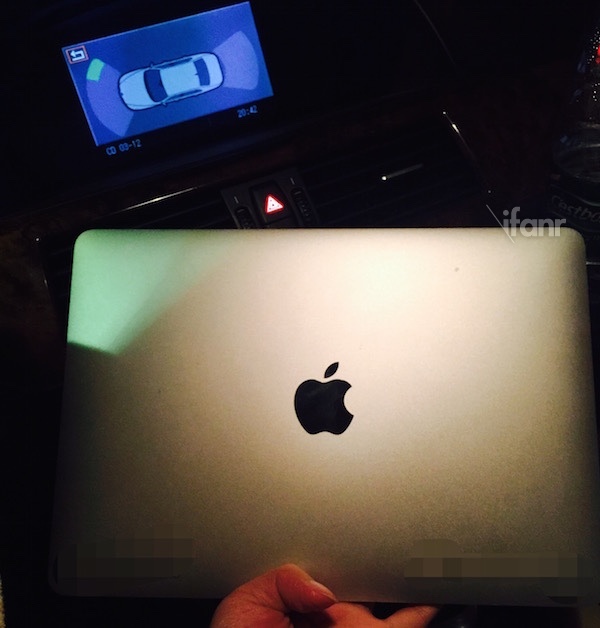 We’ll have to wait and see if this is indeed the real deal, if and when Apple actually launches a 12-inch MacBook Air. What do you think of these alleged spy shots?